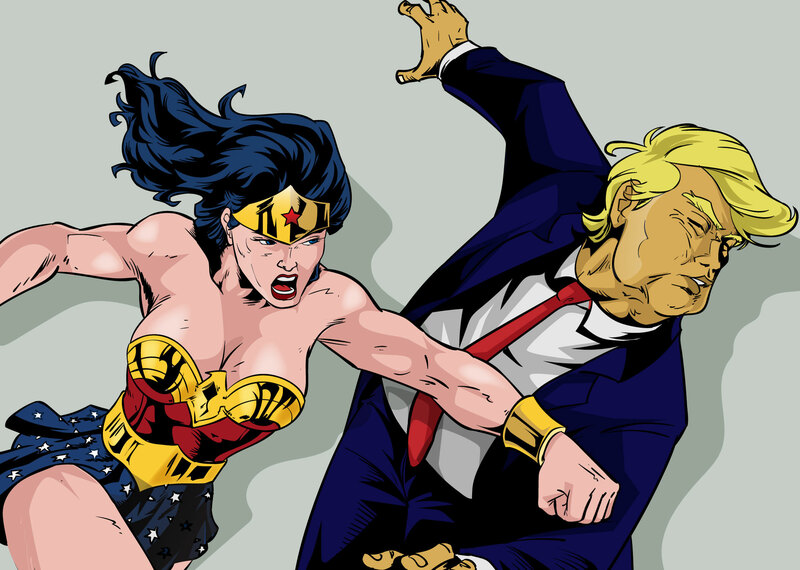 –here is some impactful superhero art fitting of the #resistance. “For as long as the current immigration ban exists, I’ll be donating 100% of proceeds from all sales to the ACLU.” Prints available here. Want to Encourage Debate? Maybe Don't Ban Howard Zinn's Books.